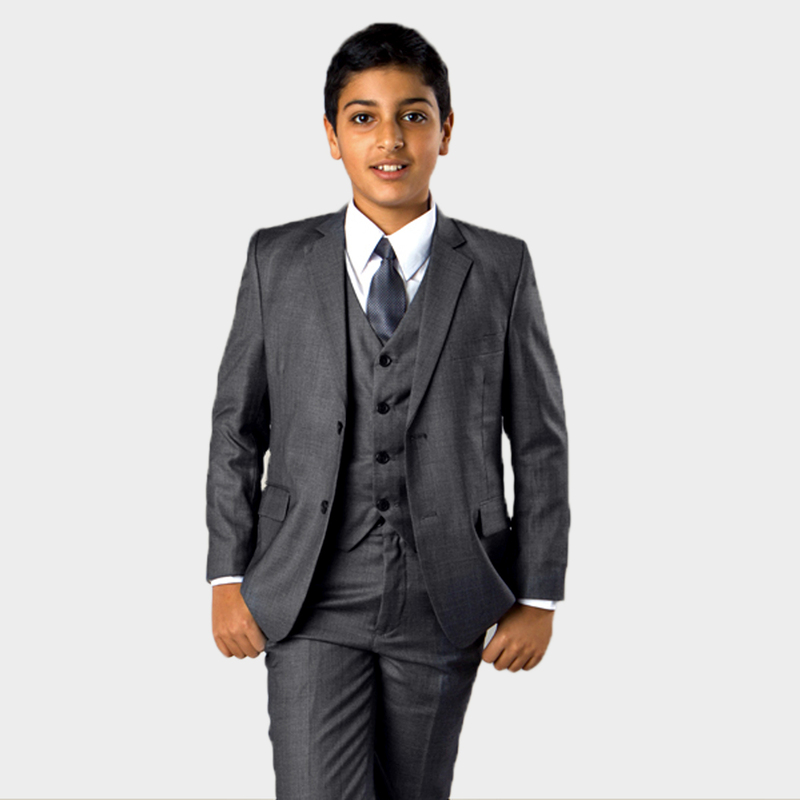 Choose from black, grey, navy, or white. 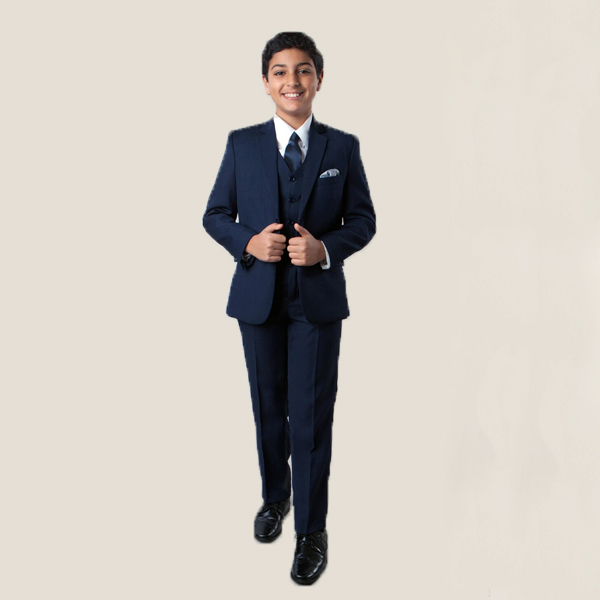 These purchase suits are perfect for any event, from quinceaneras to communions to weddings! Available in boys seizes 6B-16H. 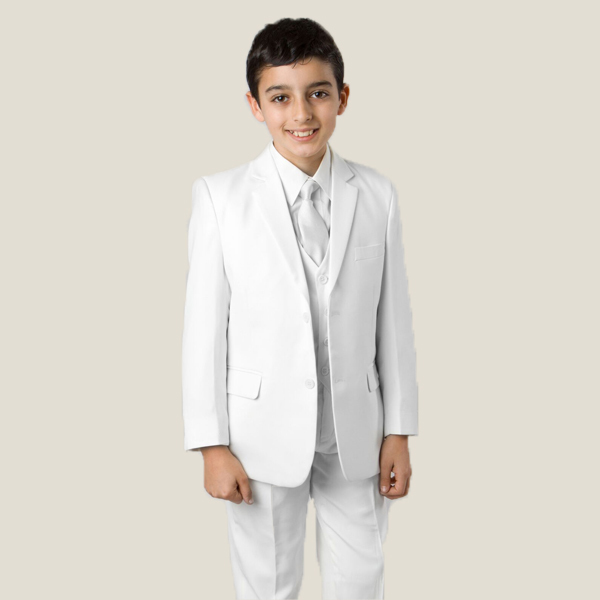 These purchase suits are perfect for any event, from quinceaneras to communions to weddings!